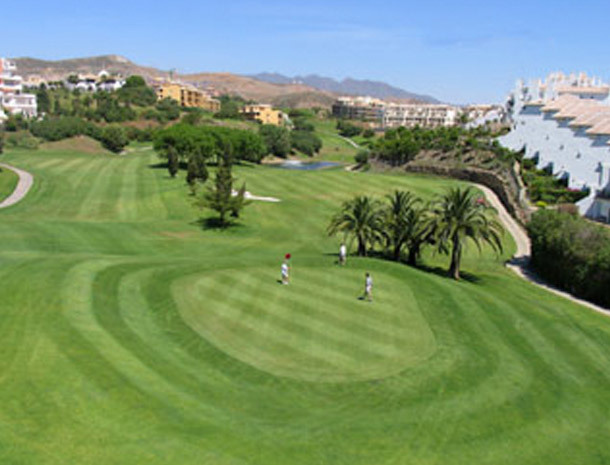 The Miraflores Golf Club, designed by Falco Nardi and opened in 1990, has undergone a transformation and offers a real challenge to all levels of golfing ability. 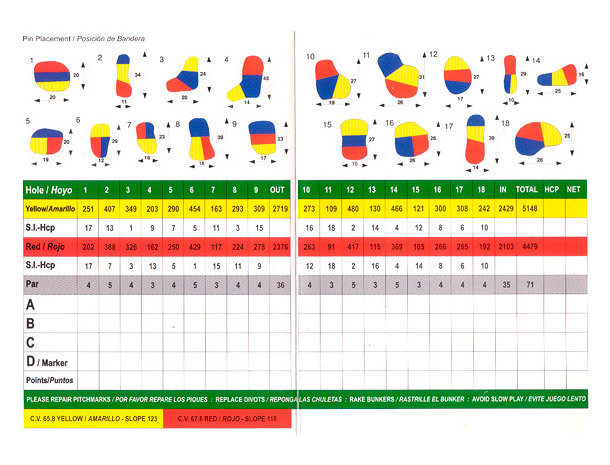 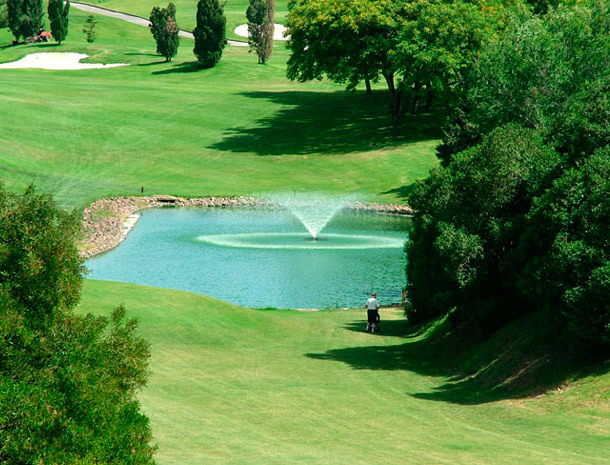 Each one of the 18 holes offers a different challenge. 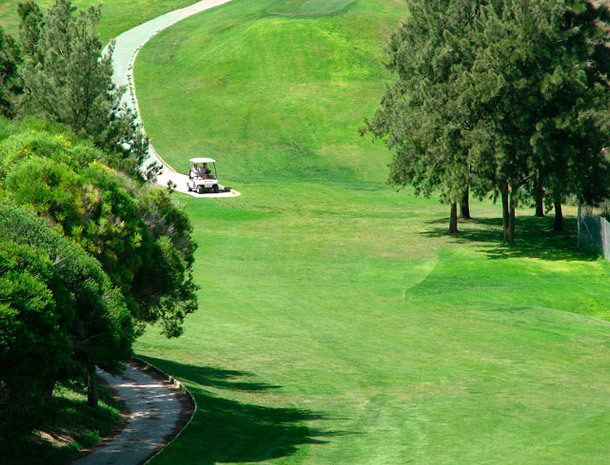 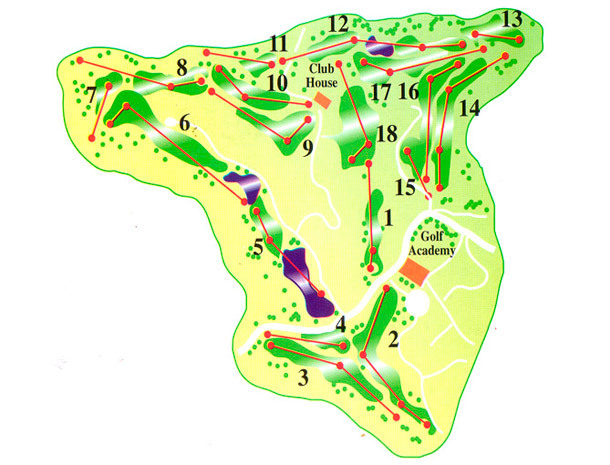 The course follows the natural contours of the valley and is much flatter than first appearance suggests. 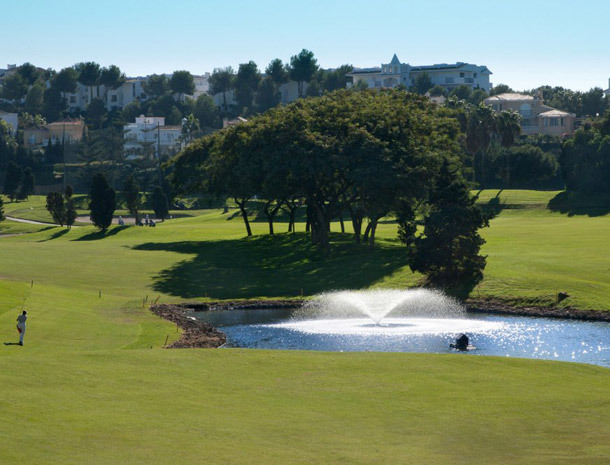 Only three kilometres from the N340 and the A7 toll road at Calahonda, Miraflores is situated in the very heart of the Costa del Sol's many golf courses.